Removing the pet’s hair, dirt and dander is the first step to ridding your home of the terrible odors. Sweep the floor gently to avoid the hair and dust particles from flying everywhere and spreading to other parts of your home. Once you’re done sweeping, discard the dust into the trash can and place a newspaper or a paper towel over it so the dust doesn’t blow out of the can. Finish off the floor cleaning with a mop to make sure you remove any dust that was missed out while sweeping. After the hardwood floor and tiles, your carpets are next! The carpets and rugs collect the most hair and dust. Grab your vacuum and start vacuuming all the carpets in your house, making sure you cover every inch. Then move on to the curtains and furniture. Be extra cautious when you reach for those narrow spaces. To remove the odors that have been trapped in the carpets for so long, steam-clean your carpets after vacuuming them. An easier way to get this done is to hire a professional cleaning service near you—they’ll deep clean the carpets and remove any remaining odors. However, make sure that the chemicals that they use are pet-friendly. Remember to keep your dog out of your home while cleaning and allow them inside only when the carpets have completely dried up. If you want the odor to be gone 100%, you’ll have to wash out all the linen in your house. So grab all the cushion covers, pillow cases and bed sheets and wash them. 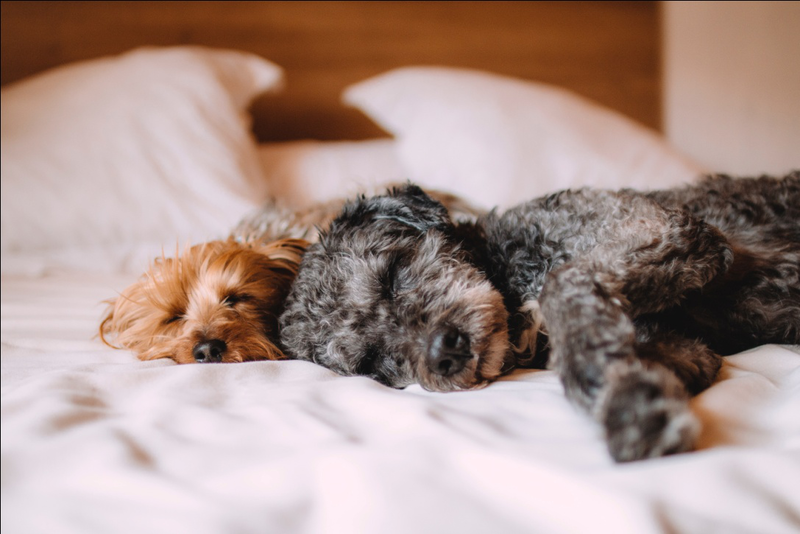 Your furry little friend’s bed is probably the dirtiest and smelliest of all things and needs to be washed regularly to get rid of the smell. 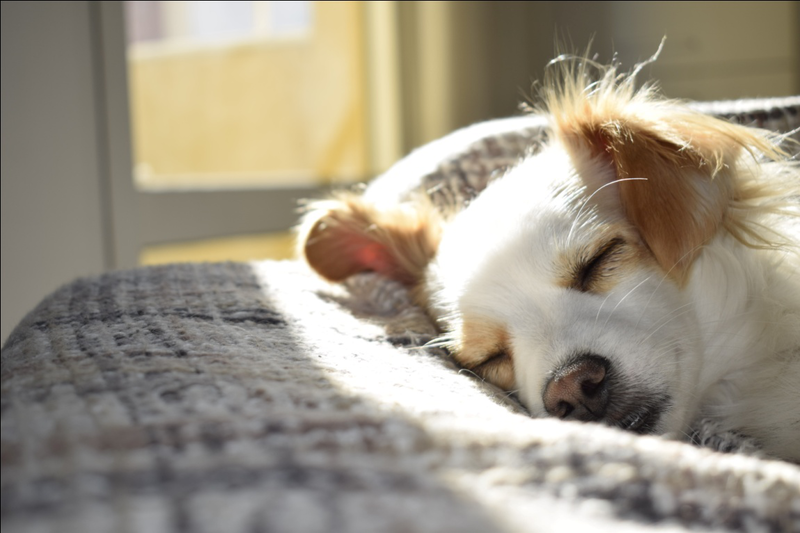 If your dog’s bedcover is machine-washable, you can simply wash it in your washing machine. But if the core of the bed is dirty, then you might have to replace it. Hire Excellence Janitorial Services & Carpet Cleaning in Bakersfield to make your home smell good again! Our pet stain and odor removing services will get rid of all the trapped odors and make sure all sources of the smell are taken care of. Get your free quote online or call us at (661) 833-0934 to learn more!